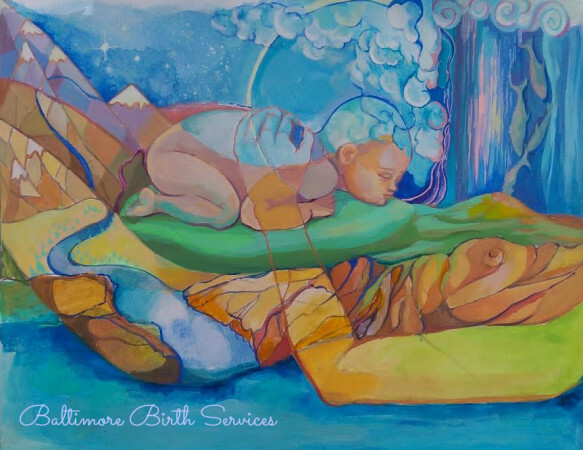 Birth Doula Care | Home Birth Midwifery Baltimore Birth Services – Empowering. Educating. Embracing. 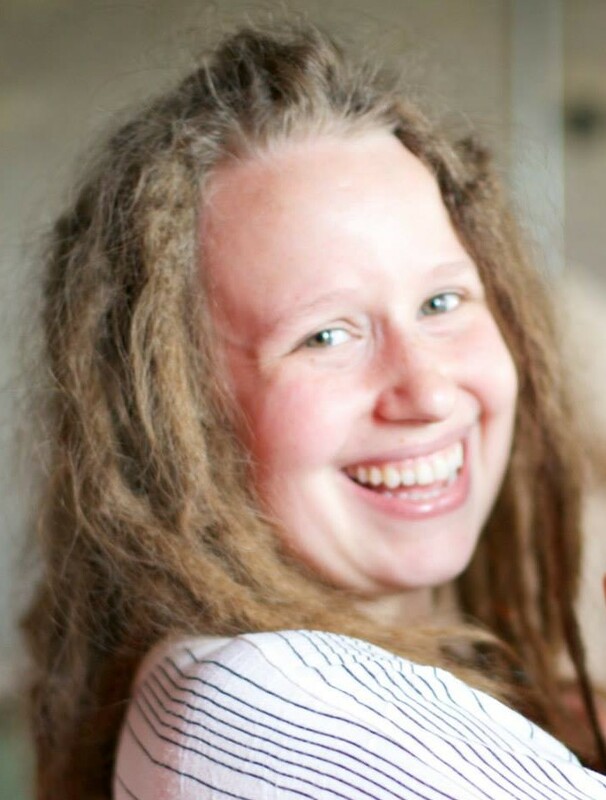 Paige Barocca, RN, BAI Birth Doula | Providing birth and labor support in Baltimore City and Anne Arundel, Baltimore, Carroll, Cecil, Fredrick, Harford, Howard, and Montgomery Counties. My doula care includes access to my knowledge of local, regional, and international support available to pregnant and new mothers, in addition to my lending library of informative books. Keeping up with the latest research, grounded in evidence; Keeping YOU informed! 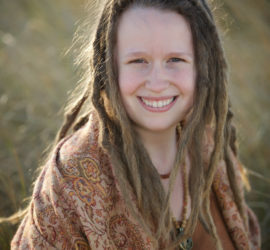 Through prenatal education, emotional validation and physical support, I assist women to find their voice, become an active part of their own journey, and embrace the spirituality of their birth. Holistic, family-centered maternity care. Birth in the comfort of your own home with a licensed midwife. I'd love to meet in person to find out how I can best support you and your partner. Let's get to know each other, initial consults are FREE! 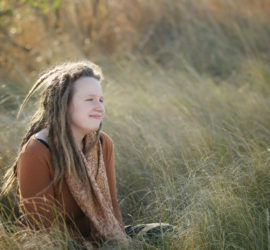 What Are Mothers Saying About my Doula Care? 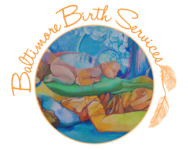 Looking for holistic, family-centered care for your birth? Let’s talk!